There is no one size fits all solution for skin resurfacing and scar revision and it is important to use the correct approach relevant to the patient’s needs. At Cosmex Clinic we have a range of treatments to cover most eventualities. 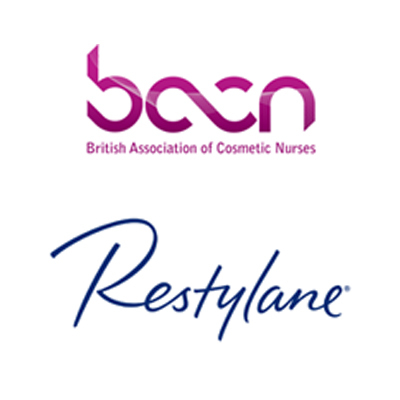 These include finely controlled non light treatments for safe use around the eyes to fractional lasers that can be used to treat a large area of post pregnancy stretch marks or acne scarring. Endymed Radio Frequency FSR – Can be used to fractionally ablate the top 0.2mm of skin and resurface the skin on any part of the face or body. It is particularly useful around the eyes where the skin is thinner. It is even practical to perform a non-surgical blethoplasty – the correction of droopy eyelids and bags under the eyes, with excellent results. As the title says either microneedling or microneedling with RF are used to resurface the skin. The advantages compared to FSR are that the treatment is deeper and can therefore correct more in-depth imperfections, especially sunken scars. The disadvantages are that there is a slightly higher risk of infection with either of the needling based treatments. Intensif has less down time that either FSR or Microneedling alone. Non Ablative Fractional Laser treatment is probably the most comfortable energy based treatment in this category and can usually be tolerated well without numbing cream, especially on the body. At a depth of up to 0.8 mm treats more deeply than the FSR (0.2mm), which makes it better for wrinkle reduction and scar revision but obviously in areas very near the eyes. By denaturing a sizeable proportion of the collagen in the area treated, it results in more new collagen than can be obtained by the other methods. It does not break the skin which minimises the infection risk, it is faster than most other approaches and there is generally no downtime. 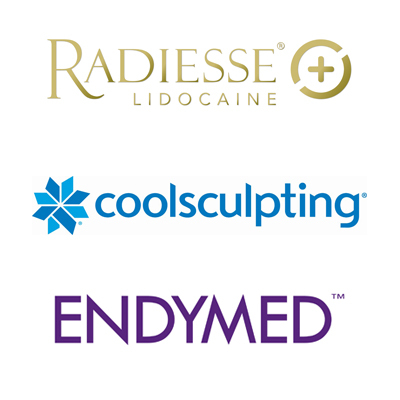 Depending upon the nature of the condition to be treated we may well recommend the use of Mandelic, glycolic or salicylic peels in combination with one of the treatments above. For those unhappy with the appearance of their post baby bodies, we may advise a combination treatment using our Spectra 1550 laser, and the SkinTyte. The Spectra 1550 reduces the appearance of stretch marks, whilst the SkinTyte uses HiFu technology to improve skin laxity, and breakdown stubborn fat. 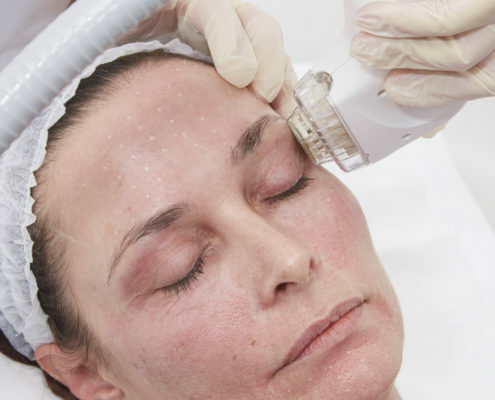 The Spectra 1550 is a fractional non ablative laser. It is a resurfacing laser that can be used to improve the appearance of acne scarring, stretch marks. It can also be used in skin resurfacing and rejuvenation. It works by delivering controlled trauma to the skin to trigger the natural healing responses.